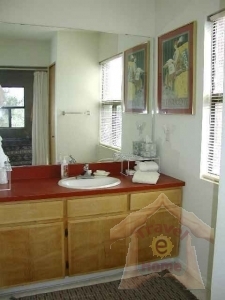 A sparkling clean newly furnished and extremely efficient studio with complimentary passes to the summer pool and year round tennis courts and hot tub. 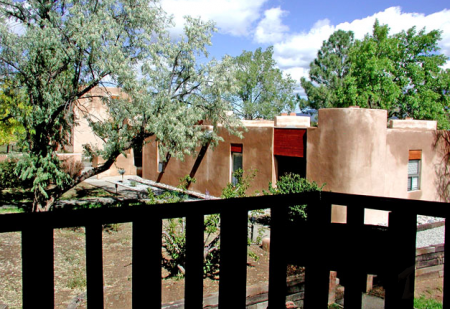 The oversized Kiva Fireplace offers romantic fire lit evenings to guests after fun filled, view filled explorations in the town of Taos and surrounding countryside. 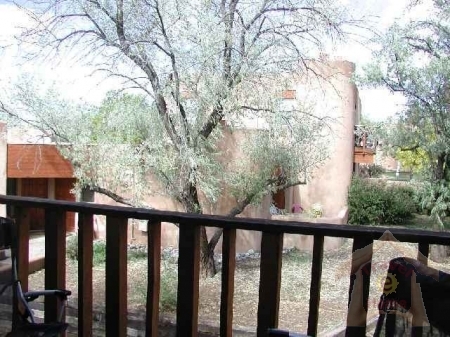 This roomy Taos vacation rental has all the comforts of home with fullly equipped kitchen including dishwasher and full sized appliances. A laundry facility is located on the premises. 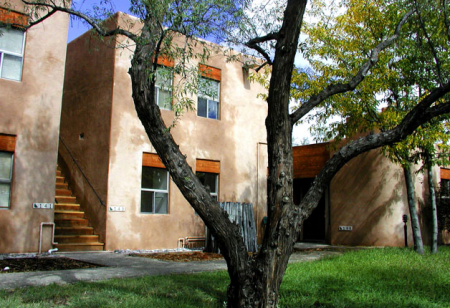 Just 13 miles from Taos Ski Valley and 4 miles from the Town of Taos, New Mexico! The town of Taos operates a shuttle (called the Chile Line) to the Taos Ski Valley three times a day. 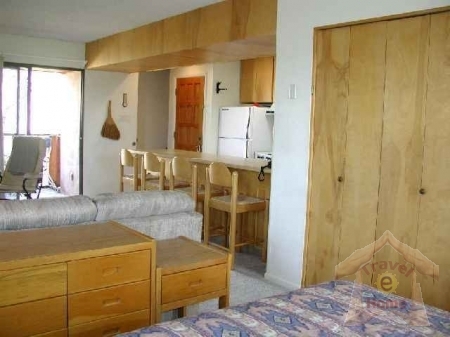 The nearest pick up point from Studio 141 is a three-minute walk to Ski Valley Road (Route 150)! 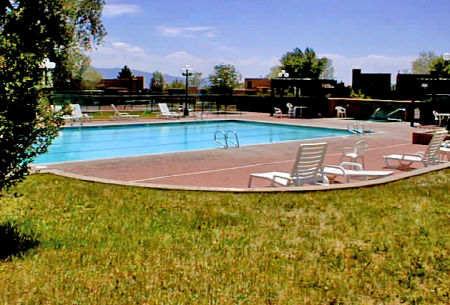 Come and enjoy lodging at Taos Quail Ridge rated in the top 50 Tennis resorts in the USA. 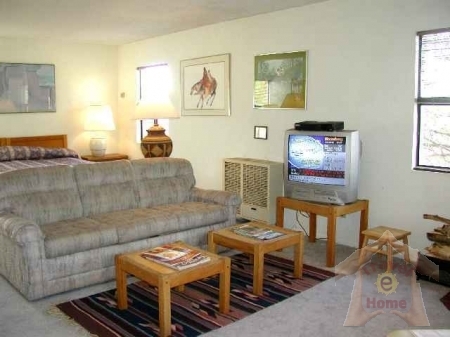 Also, rare and unique to Taos, Taos Quail Ridge Studio 141 is air conditioned.